WARNING: This post contains spoilers. 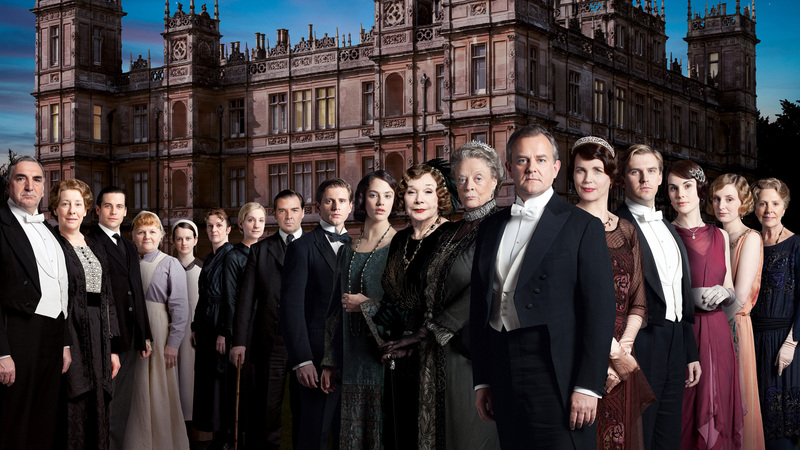 If you haven’t watched Downton Abbey up to and including Season 4, you probably don’t want to read this blog entry. I haven’t watched season 5, yet, so don’t add spoilers for me to the comments.